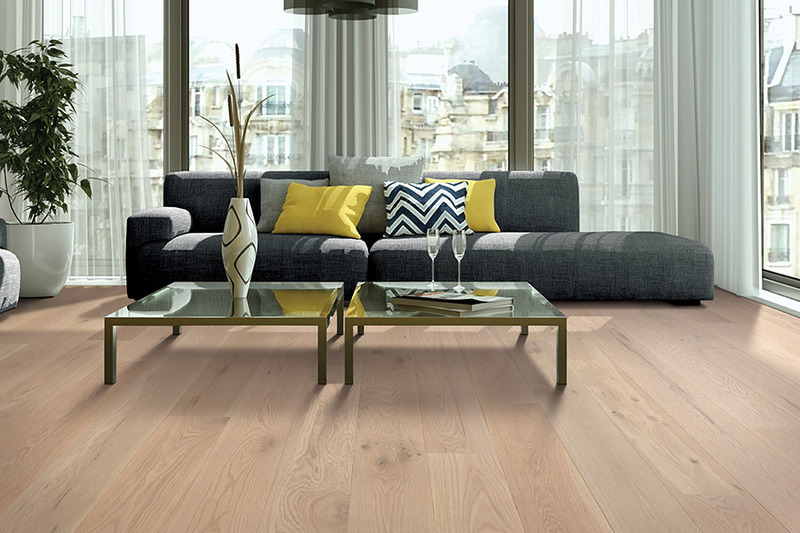 Some people are not completely convinced about the validity of hardwood flooring for their homes. 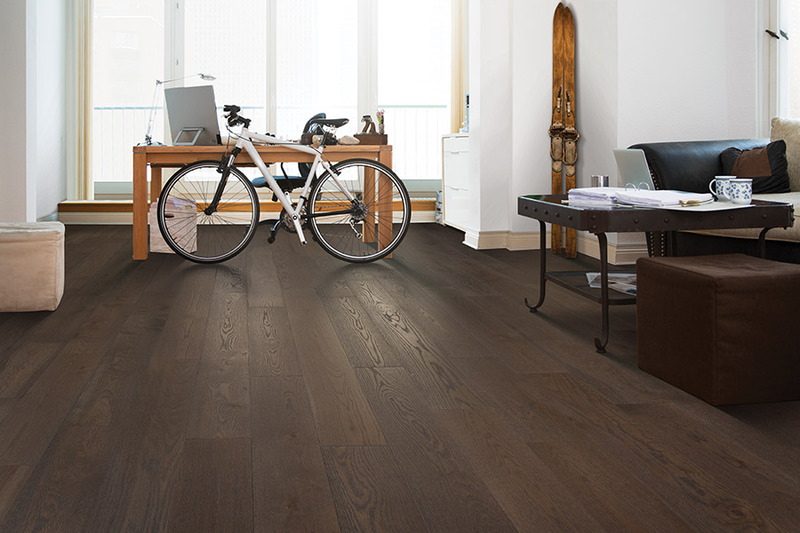 It’s true, this isn’t the perfect flooring for every home, but it’s a great option for many. If you haven’t spent any time exploring this option, we ask you to do so now. You might find that it’s just what you’ve been looking for all along. 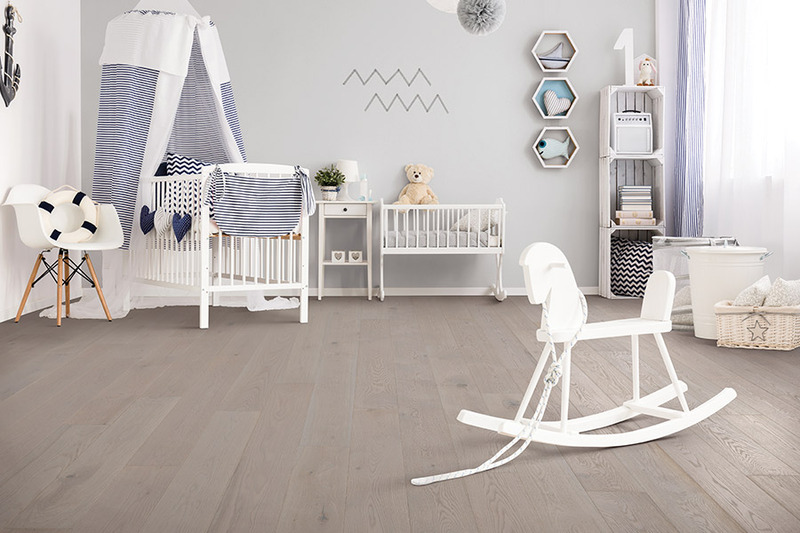 In addition to the benefits of this floor covering, you’ll be amazed at the long lifespan, which makes this a flooring that can be passed down through the generations, right along with your home. In fact, with the proper care and maintenance, it’s not uncommon to see floors in excess of 100 years old. 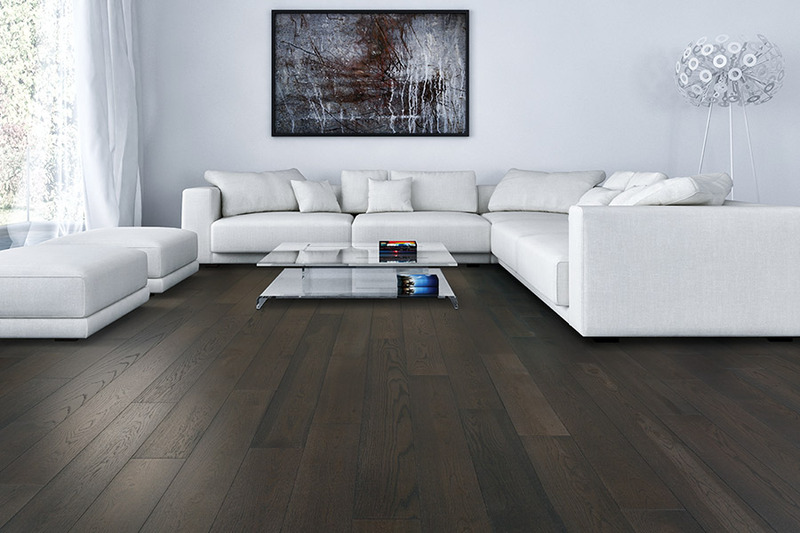 Halifax Flooring cares as much about your floor coverings as you do, and we want to make sure you find the flooring that suits all your needs. Few aspects of your home remodeling gets used as much as flooring, so we know it has to stand up to whatever your family dishes out. Serving the areas of Orem, Provo, Lehi, Park City, Herriman, and Highland, our showroom is located in Orem, UT. We invite you to stop by to speak with a flooring professional about your own specific needs. Where do we start? 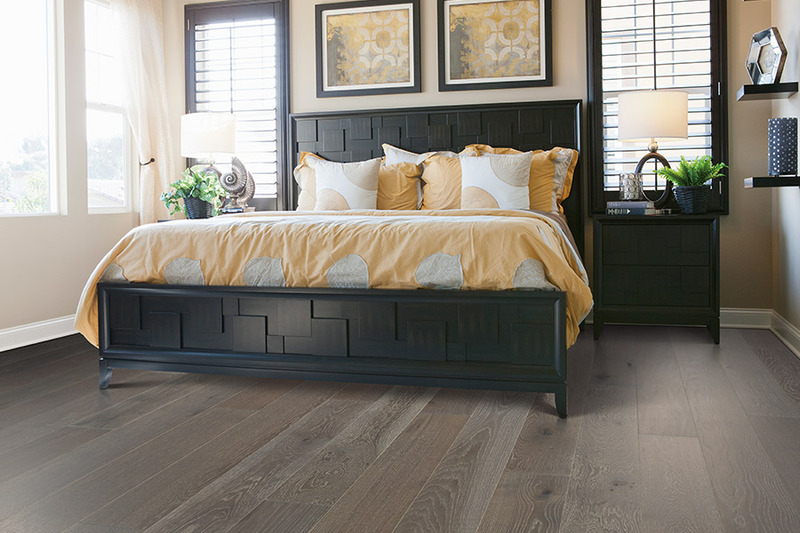 Hardwood flooring is a timeless classic that has always been one of the most popular homeowner choices for floor coverings. The elegance it brings into any room is hard to match, and you’ll know right away that you have the real thing. Add to that a lifespan that is also unmatched, and you have a floor covering you’ll be in love with for years to come. With the right care and protection, this is one of the most durable floor coverings on the market. Of course, the finish you choose can also have a lot to do with that as well. For instance, most people choose the smooth, sleek finish, that often comes to mind when this flooring is considered. But one that hides scuffs, scratches and a great deal of everyday wear and tear, is the distressed or hand scraped finish. Either of them makes an excellent camouflage for those little imperfections that so often appear. However, there comes a time, after a few decades, that you’ll have to deal with that wear and tear. When you do, you can have these floors refinished, bringing them back to a like new finish. During the refinishing process, you can even choose to change the finish type or the stain color. 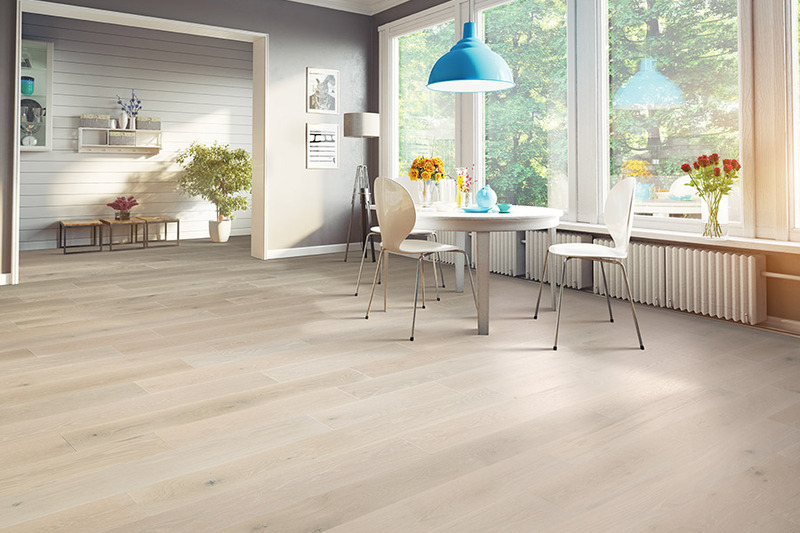 This will look as though you’ve had brand new floors installed, and can be the way to go if you have changed your home’s décor or color scheme.